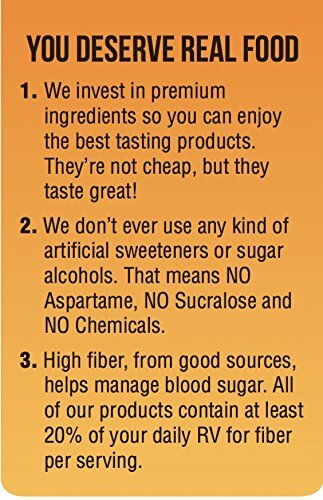 Everyone loves muffins but they will spike blood sugar and don’t always have the healthiest of ingredients. 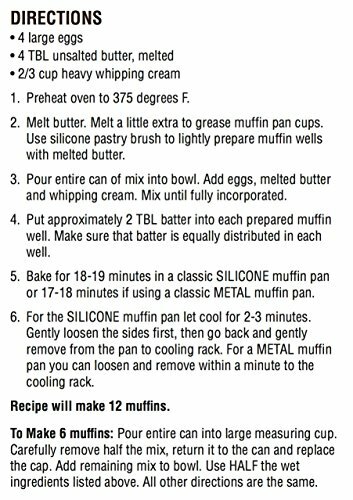 Well you can get out the muffin pan again because these muffins (when eaten in moderation) won’t affect your health… or your waistline! Normally, you might feel guilty about indulging in such a delicious treat. But not anymore, because this is one scrumptious indulgence you can feel GREAT about! And you can enjoy them every day! These delightful muffins don’t just taste good, they’re good for you. One muffin packs more than half the daily RV for fiber without the carbs and gluten. On top of that, they’re brimming with healthy fats, which experts now say are critical for brain and heart health. Try a can today. 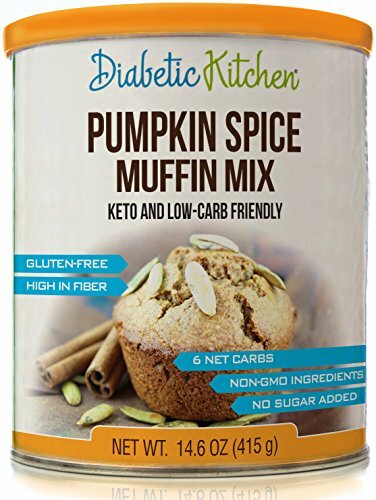 You’ll love ’em!THE GREAT TASTE OF MUFFINS WITHOUT THE GREAT SUGAR SPIKE – Whether You’re On A Diabetic, Keto, Low Carb or LCHF Diet, You’ll Love These Premium Muffins That Go Great With Any Meal or Even As A Snack (they’re great with sugar-free jam). EASY TO MAKE – Just Add Butter, Eggs and Heavy Whipping Cream. Want A Nutty Experience? Add Your Favorite Nuts. One Can Makes 12 Classic Size Muffins. 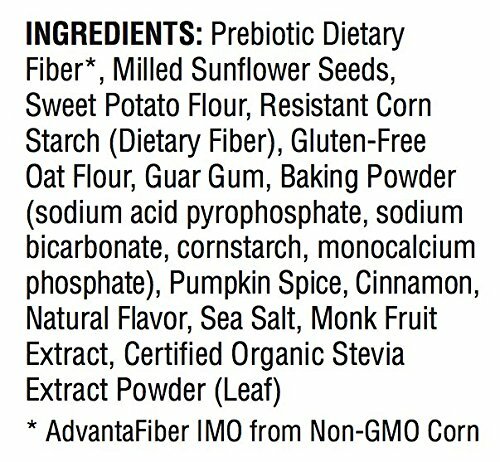 TASTES GOOD AND GOOD FOR YOU – With Two Sources of Natural Prebiotic Fiber, You Can Enjoy These Muffins Guilt-Free While Feeding The Healthy Bacteria In Your Gut. Each Serving Contains More Than Half of The Daily RV For Fiber, Which Has Many Health Benefits And Helps Manage Insulin Response. 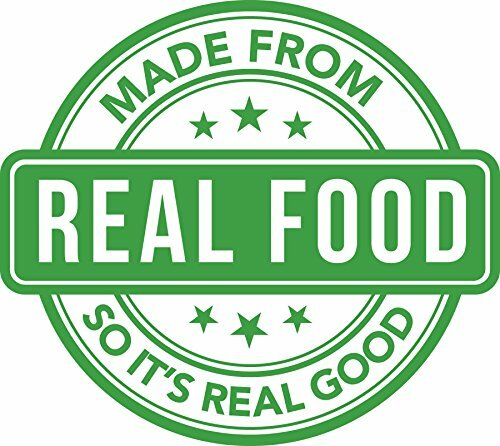 NO ARTIFICIAL SWEETENERS – We Don’t Use Aspartame, Sucralose, Chemicals, Sugar Alcohols, Fillers, Binders or Artificial Flavors of Any Kind So You Can Be Assured That You’re Getting Real Food Ingredients That Are Gluten-Free and Soy-Free With No Sugar Added.